This gorgeous abaya made from high quality lexus material and with popular kimono style sleeves. 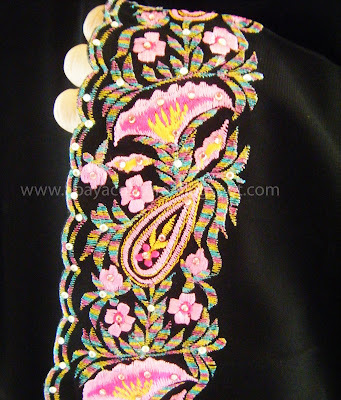 The emboidery for this stunning abaya is very colourful and unique. The embroidery also topped with crystals which makes this abaya look stunning. 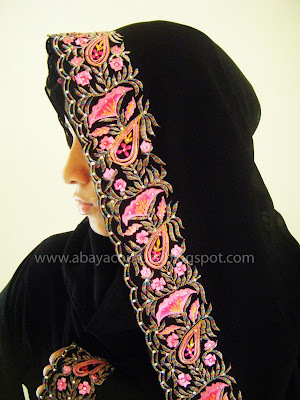 This is closed front abaya. It comes with FREE matching shayla, order NOW! length- 56" , chest - 46"
Please note that all the abaya price is in Great British Pound. I only accept Paypal for international buyer. 1. please email me at abayacouture@yahoo.com or text me at 0782 3556390 to book the abaya you desire with the abaya name, color and size. 2. 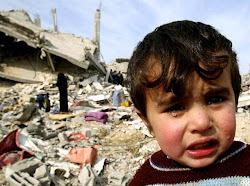 You will receive confirmation email and my account details. 3. Make a payment through my account within 3 days. 5. Item will be send after full payment is made.